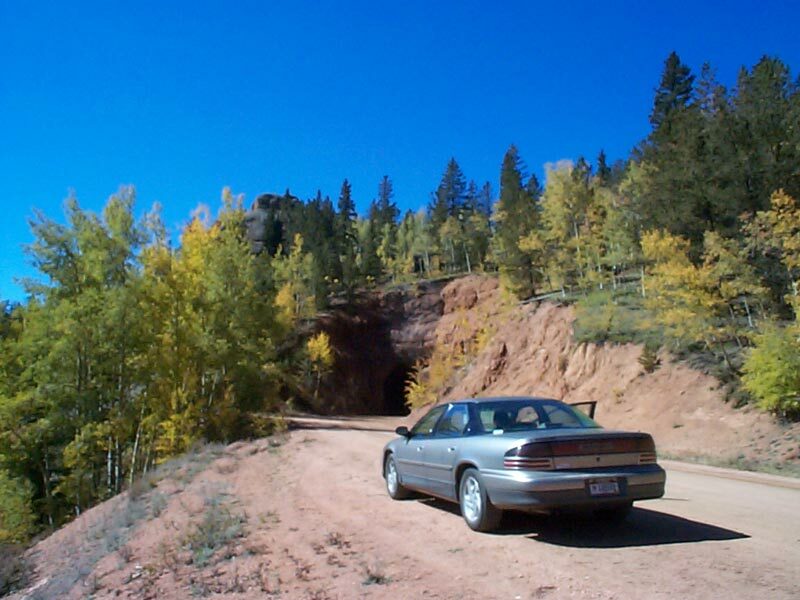 We took the car along the old Colorado Springs & Cripple Creek Railway roadbed which was also known as the Gold Camp Road on September 25. It’s a very nice drive and you will find a few on the old tunnels still intact and yes, you will drive through them in the process. 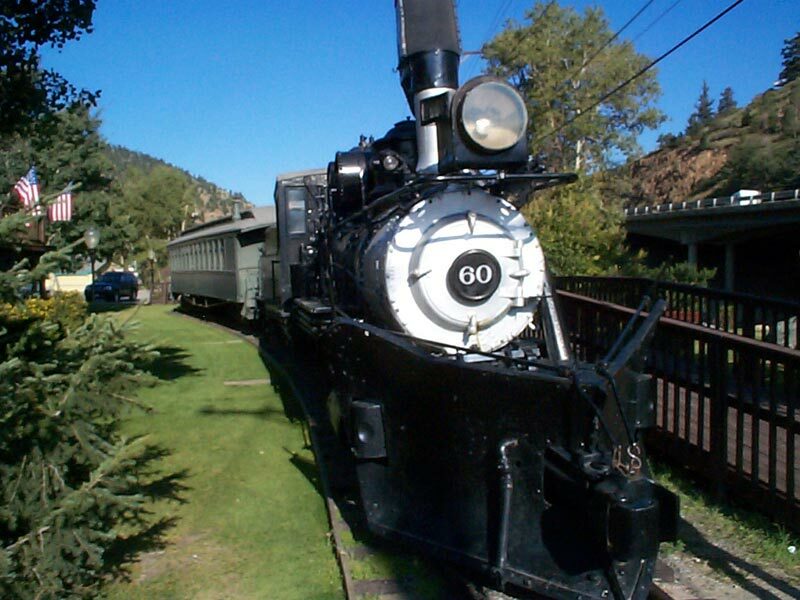 On September 24, 2006 we returned to the Cripple Creek & Victor Narrow Gauge Railway (2 Foot Gauge). 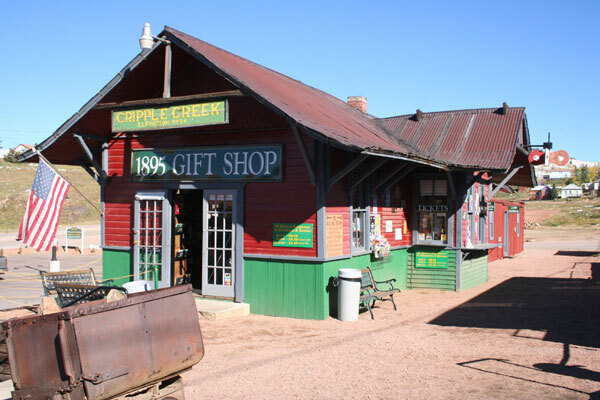 It was a wonderful ride which starts and ends here at the Midland Terminal Railroad Depot that was built-in 1894 in Anaconda, CO. 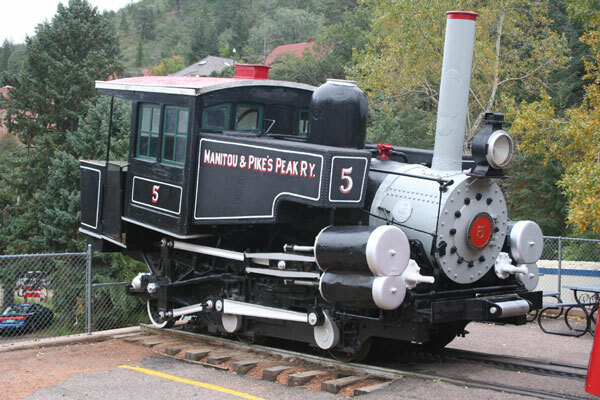 It was later moved to Bull Hill in 1928 and then here to Cripple Creek in 1968. 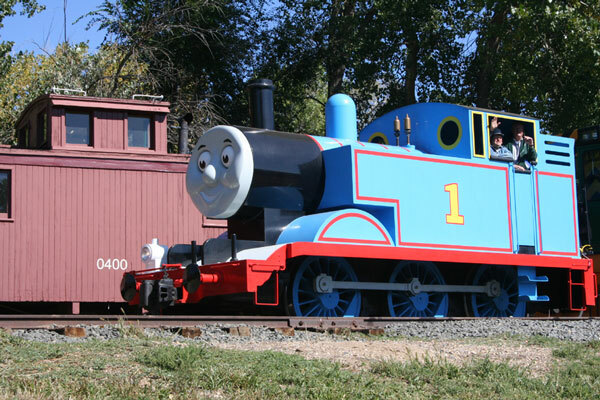 Again on September 17th, 2006 we stopped by the CRRM on the “Day Out with Thomas” to watch good old #1 take a few laps around the yard and all the kids having a great time. On September 4th, we headed up to Idaho Springs to have lunch at one of our favorite places; Buffalo Restaurant & Bar. Before leaving town we stop to get several shots of the Static Display of C&S #60 and Coach #70 that sits still today on its original tracks when this train operated in days gone by. 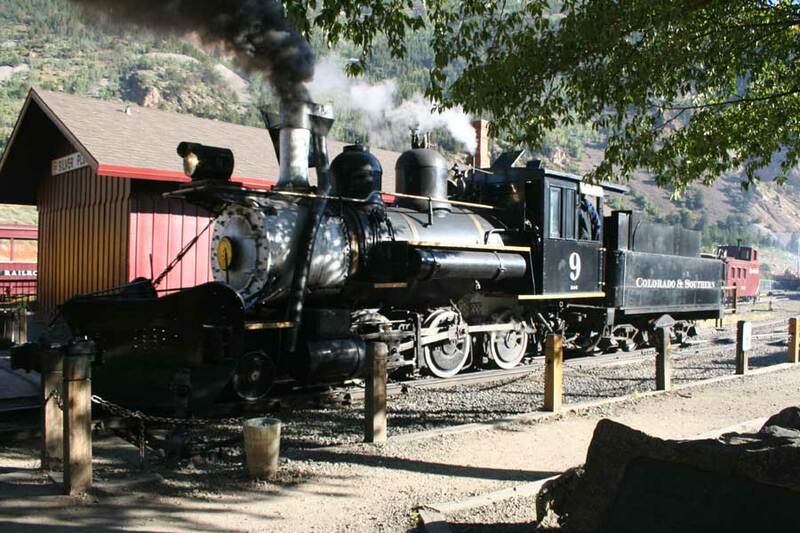 On September 4, 2006 we spent the day on the Georgetown Loop to catch the Colorado and Southern (C&S) #9 operate.